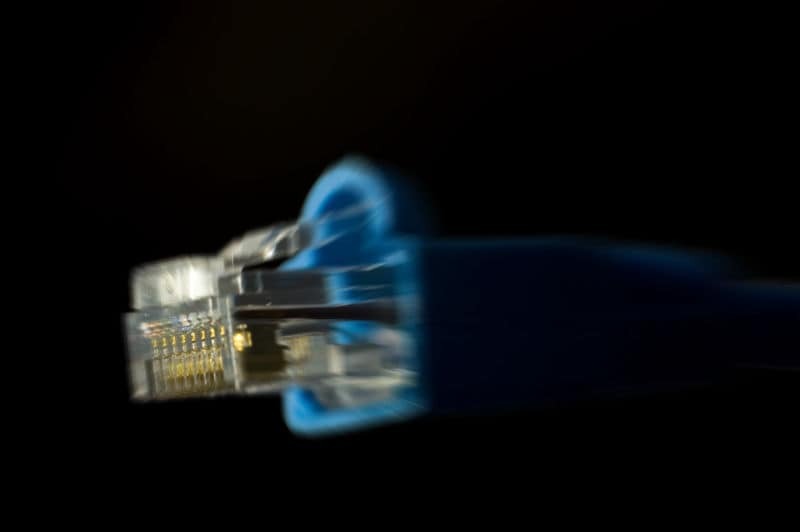 Singapore is now the world’s fastest broadband nation according to the most recent Net Index released by Ookla, a company specializing in broadband speed testing and network diagnostic applications. Ookla’s tools are used by broadband subscribers all around the globe to find out their actual connection speed and compare it with the speed claimed by their respective internet service providers. The recently released Index showed that broadband subscribers in Singapore enjoy the fastest broadband links in the world and have been doing so since December of last year at the rate of 104 megabytes per second (Mbps). This is leaps and bounds faster than the city-state’s broadband speeds in 2008 at only 10Mbps. The top 10 list is populated by Asian countries. Before Singapore nabbed the title, its high-tech regional rival, Hong Kong, has held the top spot for 19 consecutive months. Hong Kong currently ranks second with a broadband speed of 96 Mbps. South Korea places third with 87Mbps trailed closely by Japan with 67Mbps. Europe’s Romania sits at the 5th spot with 60Mbps. Completing the top 10, in order, are Aland Islands (58Mbps), Sweden (54Mbps), Monaco (50Mbps), Macau (47Mbps) and lastly, Netherlands (45Mbps). Ookla’s tools are used by broadband subscribers all around the globe to find out their actual connection speed and compare it with the speed claimed by their respective internet service providers. In 2008, the US-based company started releasing a monthly Net Index which ranks countries in terms of their broadband connection speeds. The results are determined by looking at speed test results generated by broadband subscribers who use Ookla’s speed test applications. Speed is not the only thing considered in weighing which countries will be part of the Index. To establish an accurate representation, a country must have at least 100,000 unique devices that are conducting independent tests to get into the list. Apart from the monthly Index, Ookla also captures the speed test results worldwide and publishes it on the site daily. 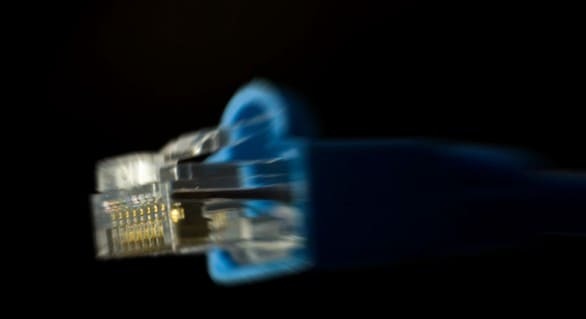 Internet service providers and international authorities closely monitor the results as it can be a good way to benchmark connectivity and find ways to remain competitive. The Infocomm Development Authority of Singapore disclosed that it monitors reports from Ookla to gauge the city-state’s competitiveness in terms of broadband speed.